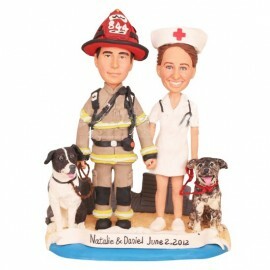 CUSTOM BY YOUR OWN DESIGN? 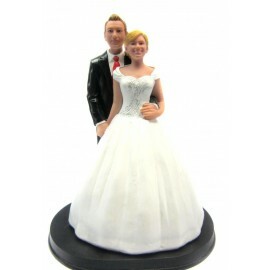 DHL, UPS or FedEx we use is the safest and fastest guarantee and deliver to over 200 countries. 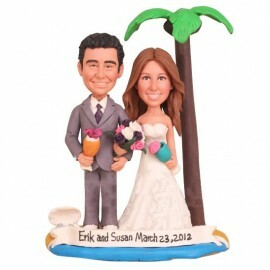 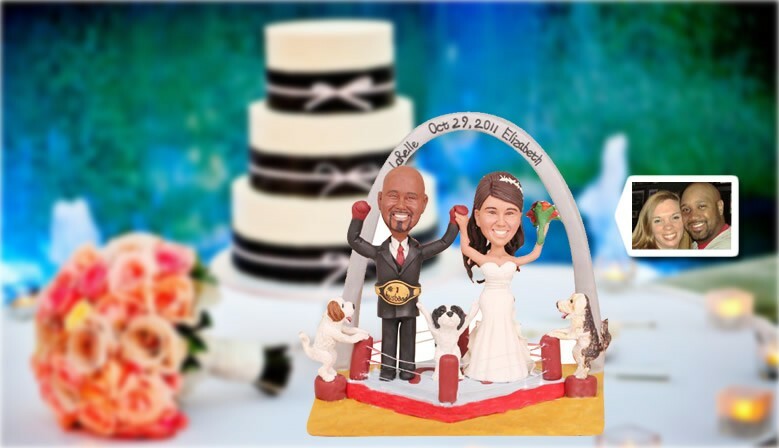 12 designers and 16 artists devote themselves to make the perfect cake toppers for you. 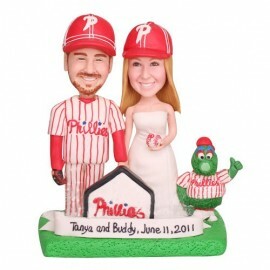 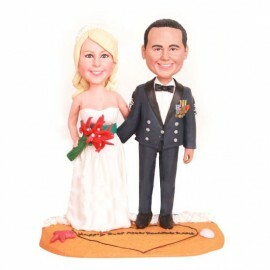 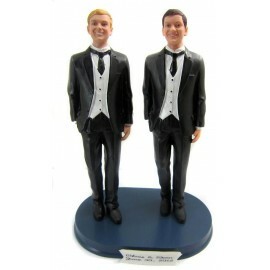 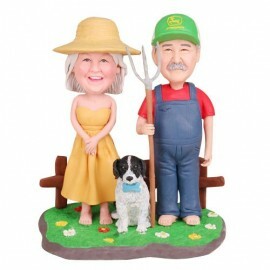 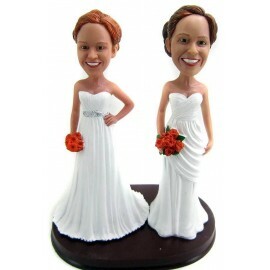 Each cake topper is special designed to Guarantee 100% Matching and Satisfaction. 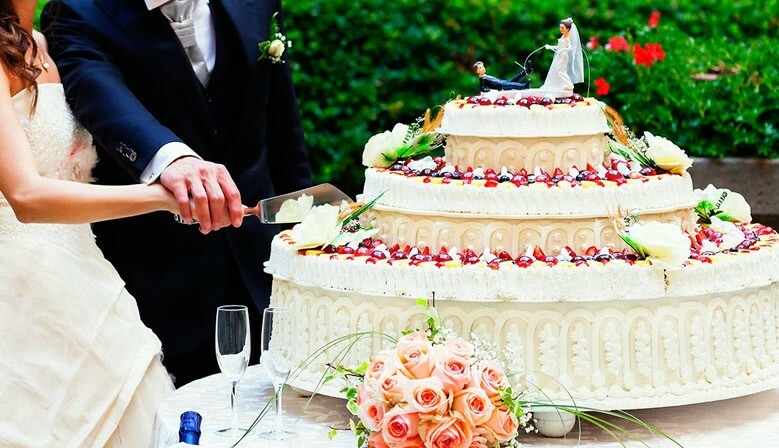 Tell us your designs in mind or ANYTHING YOU WANT and we will work together in handcrafting the special moment only unique to yourself and your beloved!